Insider´s view to an expanding and not so secret now market. 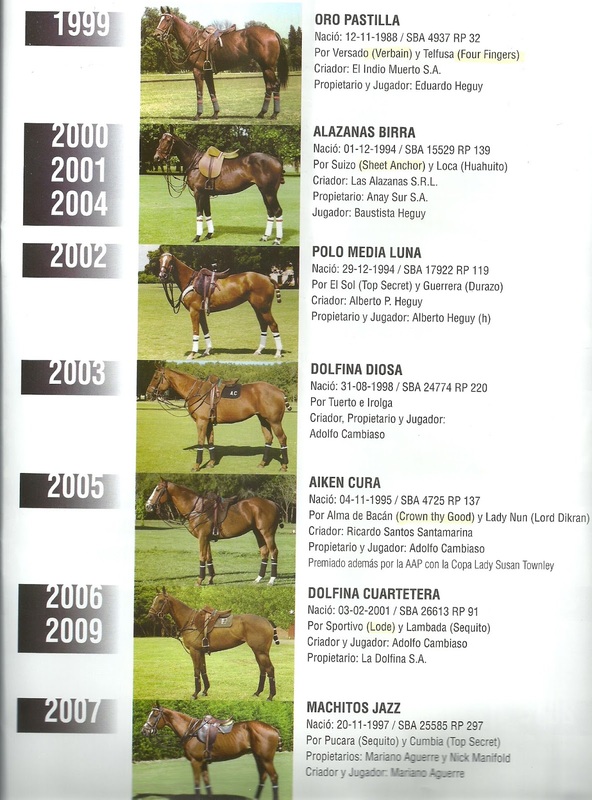 You can find out why the best polo horses of the world are Argentine bred and how an Argentine thoroughbred became a world champion like INVASOR (winner of the 2007 Dubai World Cup). Horses were introducted to this part of the world mainly by the Spaniards. The first ones came with the Conquerors and after that, and thanks to these great plains, the horse became the best friend to the man in the new world. Through this mixture of civilizations the Argentine horses -named criollos- became the best transportation for the new Argentine thanks to its tireless endurance. 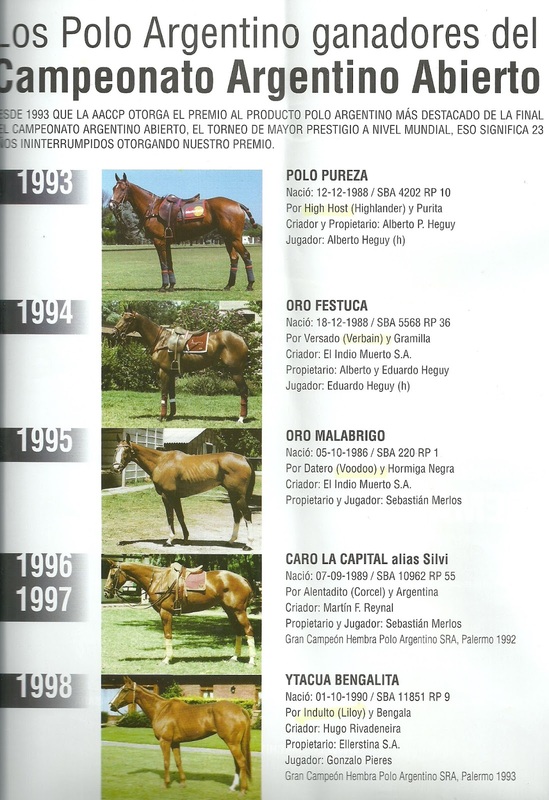 In the first quarter of the past century Argentine cattle barons purchased from England and France the best thoroughbred horses of that moment, champions from England like Diamond Jubelee and Cyllene among many others that placed Argentina as an important thoroughbred horse breeder country. Many Argentine bred horses won important races around the globe, about which we´ll later inform in this blog . 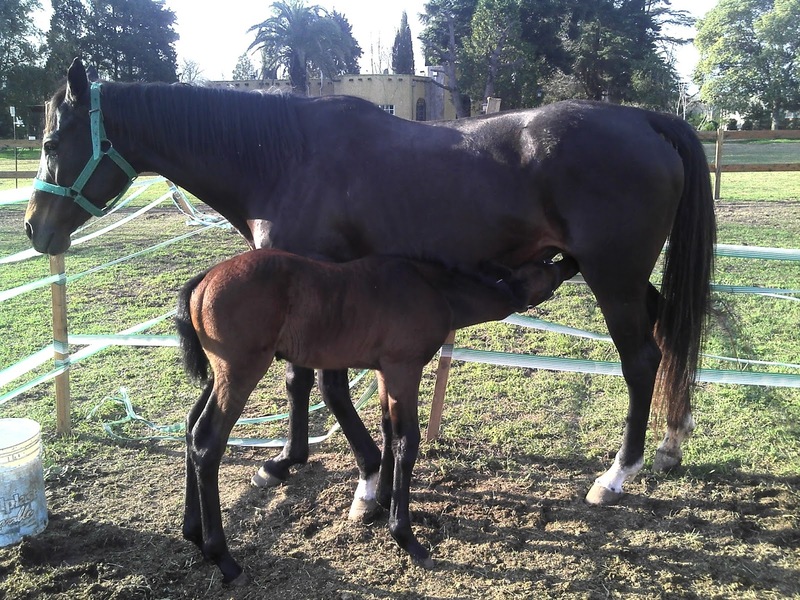 Criollos, plus the best English Thoroughbred, became an explosive coctail to create the Argentine polo horses, but a patient and passionate love of Argentine horsemen for these horses gave the secret element for this worldly known success. Darwin, Tesio and other talented connoisseurs came to this country and saw the vast Pampas and their people. Be a part of this incredible journey for horse lovers. This blog will place you in the Argentine Pampas, one of the most extensive plains in the world where these horses are raised in the most natural way. 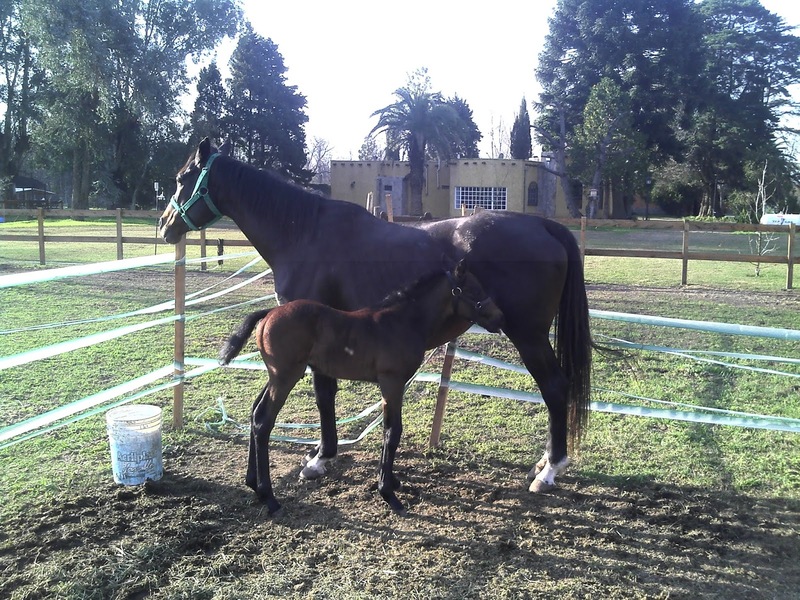 Argentina is a horse country, you will see in this page how these horses are bred for these sports. in the final chukker La Alegria lost after giving battle to Ellerstina, saved by his gem Polito Pieres. After a cool start La Alegria gain confidence to lead in the final chukkas but with a Hilario Ulloa injured during the match, cant close the match when they where in front. He practically disappeared in the worst moments for his team. Lost in the final minutes do to an extraordinary Polito that appears when the things get difficult do to his abilities as a skillful young polo player and his understanding with his wonder horse ESCONDIDA EMPER (EMPEROR JONES (DANZIG) AND MISS SECRET BY NUMEROUS (MR PROSPECTOR), TB born in Argentina Breeder Haras Firmamento. With the same horse he manage to lead the team for the success in the Hurlingham tournament against La Alegria, after Facundo Pieres was injured and was replaced. Again Polito leaded his team to win the semifinal game, and in a colorful information was a teammate and scorer for La Alegria years ago. 1. 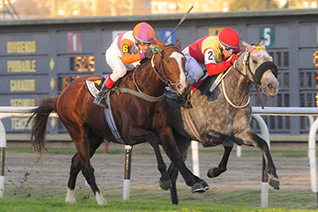 Maintain a constant level in the horses selection of all chukkers in a running pressure game. 3. after many games Pablo Mac Donough is not having his best year through this advantage the next team can explode this weakness. 4. 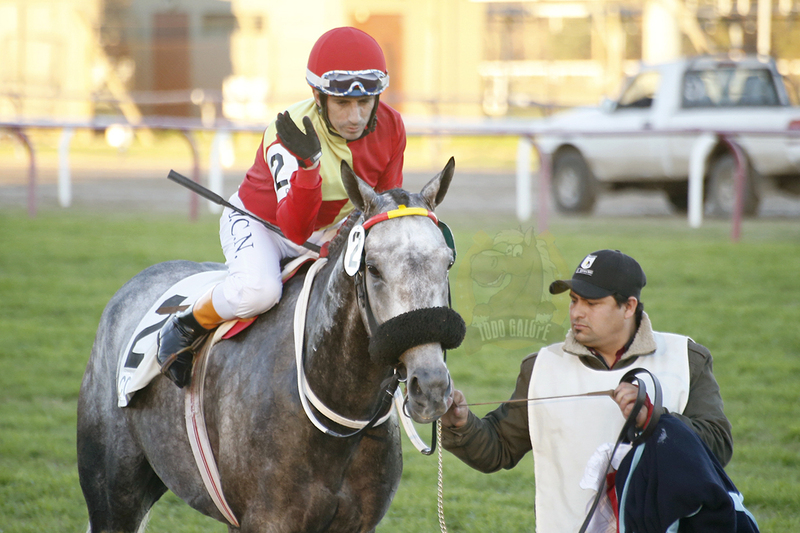 Juan Martin Nero is the most dangerous player of La Dolfina with better list of horses and in an incredible confidence year. 5 If you don't posses the way to block the long shots to goal after the reach the 60 yards mark, you will face a difficult time do to this new face after they use the "open sector" to start attacks trough the center field or the option to shoot to the goal. The constant quality of there list is the key factor for there game that give them the possibilities to perform a running gamer against lesser quality horses. as in the Hurlingham Open Tournament, won by Ellerstina, today is the challenge for the Canadian Argentine Team. Today will be the day when after many years a third team reach the pinnacle of the world best polo championship at the "Palermo Cathedral". Freddy Mannix Jr, (8Hcp) family team, with the aid of Guillermo Caset Jr, (9), Hilario Ulloa (10) and Facundo Sola (8) could take away all ghosts to reach the next week Final. The clue is the horses conditioning, and as shown they have the potential and the skills to win this afternoon (in 30 minutes form this letter). 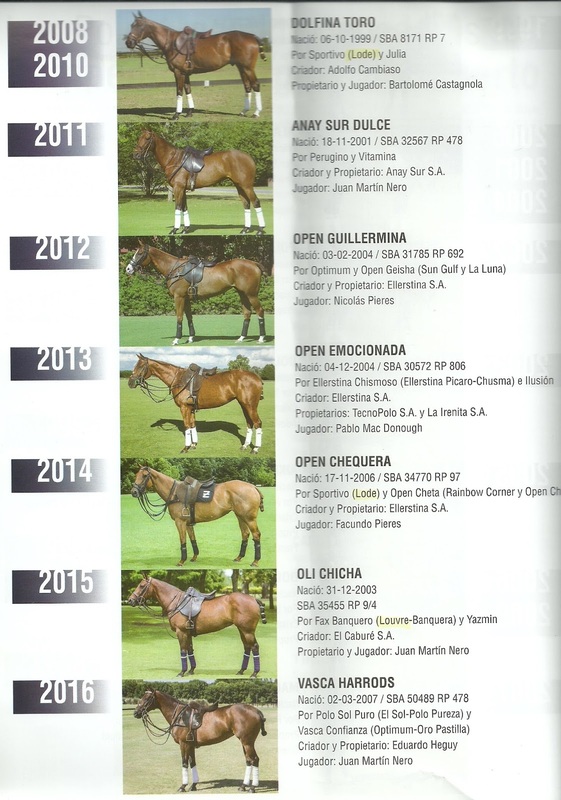 As every year the analysis of the list of horses used in the list for the Argentine Polo Open, concludes that the use of the new technology are here to stay. Teams like La Dolfina shown in the list of its best player present for these open, 9 clones of the same Dolfina Cuartetera (Sportivo by Lode TB in Lambada PA), the best played and ridden by far in the opinion of the player. In the perspective, and in my opinion is they the cloning will will the improvement in the health of the game do to the understanding that theres an evolution theme to be also in mind. The clone could be like a better starting point but depends on many external and human factors, to finally express what could they achieve. The best clones in the internal information gathered from the teams, are de 3, 6 and 9 that shows the same uncommon abilities of the original one. Out of the clones new world, the teams best teams in this year are La Dolfina, Alegria and Ellerstina and in that order. As the difficulties of the field one of Palermo, the teams need the power and speed of the TB to support the hardest level of the games. Most of them will use its power and speed as key for the success in the games, playing them in the most important moments in the game as they are mostly fitted to perform in the Palermo field that the Polo Argentina. 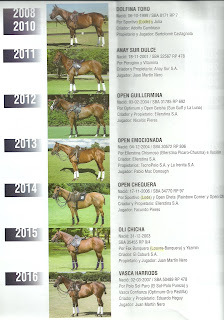 In my opinion for this year the best list of horses for the Arg Polo Open, is the Alegria team, remembering that after the 8 goals handicap, will be your the horses you rise or select the ticket to a 10 goals Handicap.. .
You must make your own mistakes. 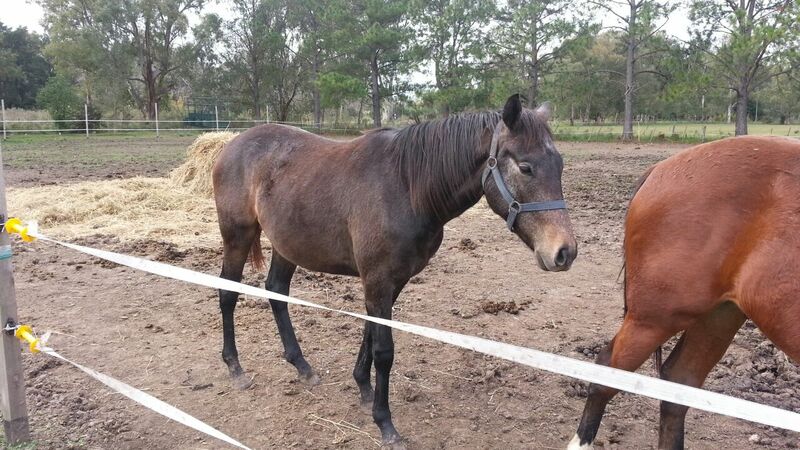 Buy proven sport mares with ancestors that had not exactly been sitting still. A method: outcrossing followed by inbreeding. By outcross I mean the introduction of foreign blood by means of a proven sire. 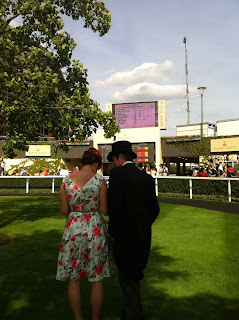 Then we start crossing them with each other, in fact I always prefer to call this line breeding rather than inbreeding. We are now in the process of realizing stages 4 to 5 a further outcross with a common combination. This is followed by the second line breeding phase. The products are sharply selected on desirables quality, we only breed on the best of them. That is how the bioindustry produces more milk or eggs than the predecessors. A disadvantage with horses is that development takes much longer. Selection first approach: Pedigree, Conformation, and lose schooling looking for the natural motion (body position, stride, etc). When looking for a convenient mating, mainly consider the descent of both mare and sire, which must be of flawless pedigree and noblest blood. Preserve their perfections not to impose the breed, no bad habits, little importance in conformation but great deal to pure descent because they guarantee outstanding qualities. Cross breeding in earlier generations are less to adapt. In Constitution find: Hardiness, Endurance, Character and Intelligence. He is a very perfect animal, he is not large here and small there. There is a balance and harmony through his frame not seen in the other horses. The quintessence of all good qualities is a compact form. The importance in the Gallop: Galloping in such regular pace and easy stride than the Prince would say his rider was able to sleeping and low. Look for Character, that means: Courage, High spirit, Vitality and Gentleness, rather than beauty. Quiet temper plus natural balance, gives pleasant ride. The concept: A Family Mare. Best horse? 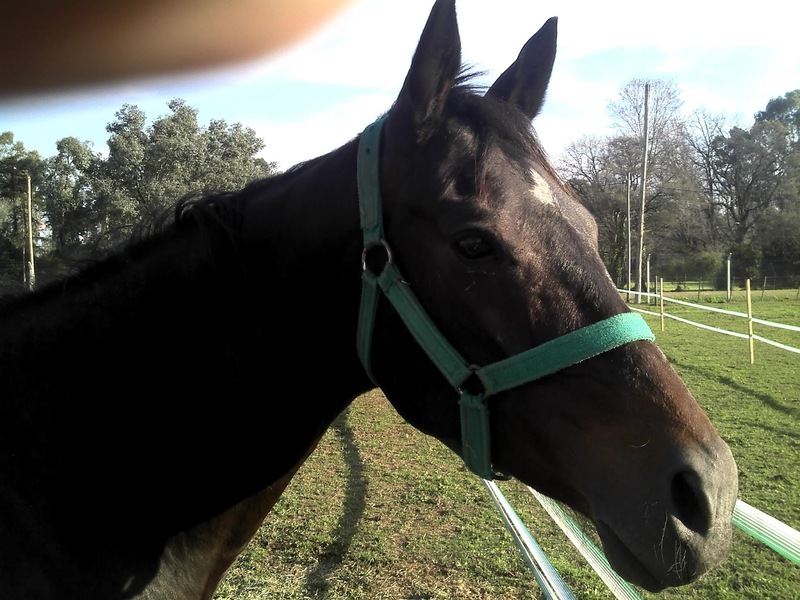 Black the beauty, Chesnut the speed , a small leggy Grey mare, Happiness and Prosperity – and Good Luck!! Walk to sedate, Gallop, long and slow. Those who forget the lessons of the past are condemned to repeat them. Buy or Hold proven mares, no age. Behind every great horse is an excellent mare. Blue blooded mares, up to 12 so in special care and number not out of hand, near a river, out form the road use only a half of land rest or give to local farmers, stable the mares and yearlings, all mares comes in different sizes , sire to each individual, create your own family roots, have a little luck. See the Power, size ribs and great forelegs. Upon this all will test on a clever and important measurements of all individuals to intent to purchase. Measurements / Class Pedigree Aptitude Conformation. It’s a process with unique quality individuals that are similar in size, temperament aptitude and class. Regularly all classic horses come from this. Old saying: Its pedigree tell us what an animal ought to be and its performance tell us what “appears to be” but its progeny tell us what an animal is. Birth date, conformation and an extraordinary second mare. Find clues as a great heart over lameness or gallop like on a wheel chair or wildlings to fight. Its not enough to be good one must do it in the right way. Sperm divides itself 33 times a year, over 3 decades, about 660. Changes molecular structure, reason why the gray hair appears. 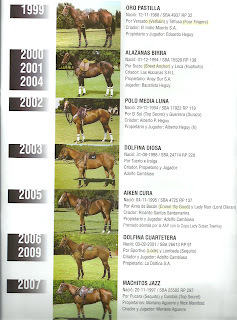 Best mares produce between 5, 6 and 7 year of age. 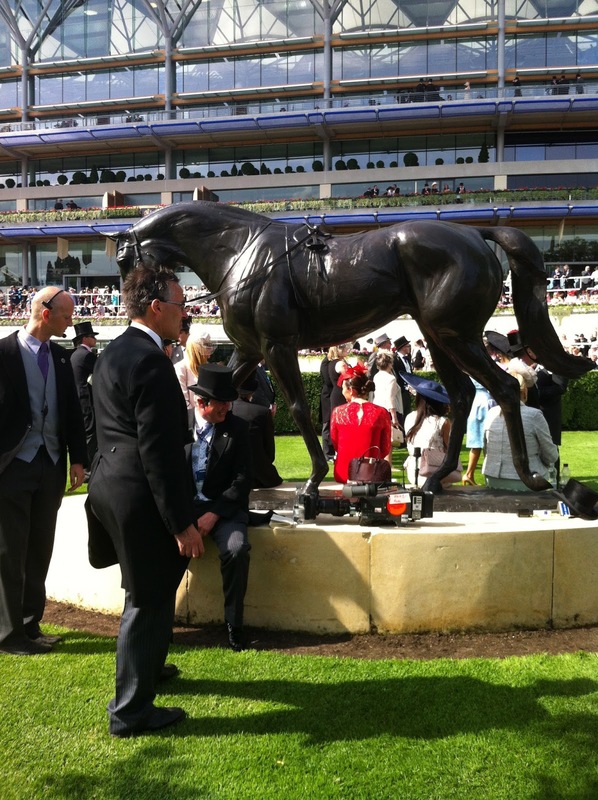 Will be in London, to attend Royal Ascot and the The Bentley Royal Windsor Cup 2015 Final, please feel free to contact me. Nicks, the statistics analysis of failures are included??? False propaganda. Dosage index, Darley Arabian too?? First game of the day is being played. hoping the best for players and horses! 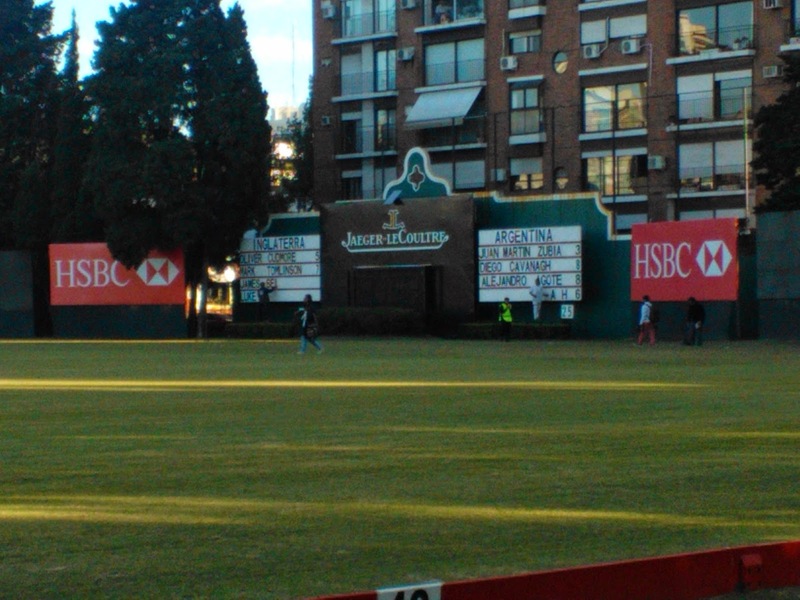 18-15 La Dolfina over Ellerstina, won its fifth argentine polo championship in a row. Ellerstina in one word, is in the mist, without its horses superiority, needs more about Facundo Pieres and the teammates, some ideas where given in my previous remarks. 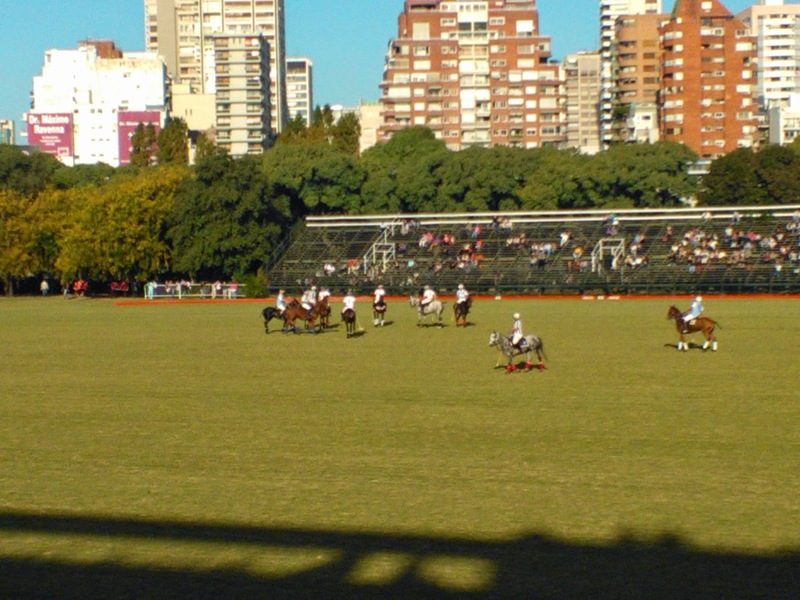 In one of the warnest days in Argentine history for the season *spring with a high humidity, due to the activities of El Nino, the first games of both days where played under extreme conditions for the public, the players and their horses, is one of the things to take care in the future by the organizers. Ellersrtina won over Chapaleufu, in field Two, but with signs of the same problems in the field as in the other tournaments, against a practical senior polo player team with great will and efforts of former argentine open winners, than current actuality, but shows the weakness of the other team for moments. The actions for moment was amazing but with the limitations of the field due to a not very eficient conditioning planing of the field *to dry and to muddy in some places!, that cost the lamness of some horses, another thing to be put in examiniation by the organizer. The games on field One, the Grandstand, I saw. 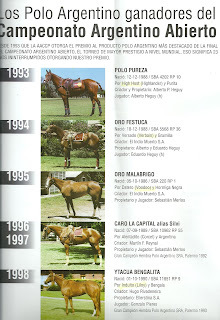 Both games shown the difference of the game when good players are mounted on good argenine TB horses against the current polo argentino breed, this great differences could be made just with that but curretly they dont posses the quantity to perform in these high standard make them to reuse their best horses *usualy TB , without a current knowledge to how to use them more efficient way. The problem for these teams are the way how they reuse their horses and the luck of the quantity of good horses, that was the same problem these teams shown in the other tournaments against La Dolfina and Ellerstina after they made excelent performance in the first chukkas they played with them. Theres a problem to be solved in the field One, near the 30 and 40 Yard mark of the goal posts next to the clock area, that made some shots be erratic due , to the irregulararity of the field *shows a little to sandy , that cost too many problems for the players mostly in all actions played within this area in both games. La Aguada ICBC won over a team of new kids in the block like Magual Prodigy Network, 12 a 10 in a difficult and effort match for the former argentine open champion. In an incredible match LA-Las Monjitas lost against Alegria *the last runner-up of the last year argentine open, to the reused factor and some unlucky in some actions in the last two chukkas specially in the unhit backhand of Eduardo Novillo Astrada Jr. near Dorrego Stand side in the last minutes of the last chukkas that could made Alegria revive to equalize the game *after they where losing in game for more than six goals in the first chukkas, and the revival of an great player in a bad day like Hilario Ulloa in those chukkas too. 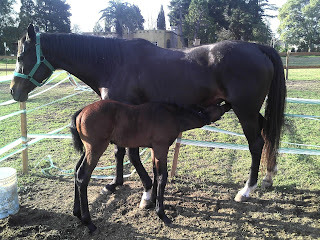 Polito Pieres poor day in the field and underform *in a national magazine Noticias, shawn in Night Clubs until late hours, etc. ..
With the changes made *asked in my remarks before, as the expected the results was showing with a reborn Ellerstina at last, against one of the best argentine polo temas with former polo payer chamipions. In its best form i the first 5 chukkas, Facundo, Gonzalo, Nicolas Pieres as 3 and Ignatius du Plessis as4 *in sustitution of an injured Mariano Aguerre from last match against Chapaleufu. Facundo Pieres -illness possible stomach virus, stop him and his teammates in the last chukkas after being the player he is, in his best form. More remarks the coming days. Nor there-s no news about a rain delay from the organazers, we saw that the Buenos Aires area forcast shows new heavy rains to come, so its possible to have a suspention of todays games. Due to the some luck (always needed) and the the amazing horses lot, of each of the finalists they are in a new Final this year. La Dolfina won its match but with some doubt about its way to shown its superiority, when the other team are well mounted and they install pressure in the ball carriers , as shown with in other matchs like the first match played in the Asociacion for this tournament in the first part of the match 6-5 with the juvenile team of Miramar the other week. La Dolfina (same as Ellerstina) is not showing today, the horses superiority of other years becausse that other teams posses some nice new horses (mostly are TB), than before, but with the small selection of them play against there performance when they play them in the repetitions in the last chukkers. This is the main reason becasuse the matchs are finishing so close this year. 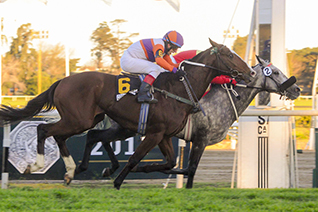 It must be remembered also that the best horses appears in the Argentine Open, but they are starting to be used with some limits in action in Hurlingham or being used so solve the game like this weekend. Cambiaso played with discomfort due to an lumbago ache that coudnt press well the left stirrup. In my opinion in the middle of the season, the things are not the same as the pasing years, its more equal the teams is not playing at its peak but still wining because of the quality of players, horses and the aid of some luck. Gonzalo Pieres leads the team in the last 3 chukkers, when mounted his best horses, made de difference and shown the way to his teammates that was not playing well again. Infront of them La Aguada, the former team of the Family Novillo Astrada, that as the last years needed some changes and this year with a mature Facundo Sola and Guillermo Caset (two coming stars) will give more than a headache to anyone needs some words from the bench to not to desesperate in the closing chukkers and a better horse lot selection. Ellerstina Piaget: Facundo Pieres 10 (7, 3 penalties), Gonzalo Pieres (h) 10 (4), Mariano Aguerre 9 (1) y Nicolás Pieres 9 (2, one penaltyl). Total Hcp: 38. La Aguada ICBC: Facundo Sola 8 (1), Guillermo Caset (h) 9 (9, one penaltyl), Miguel Novillo Astrada 10 (2) e Ignacio Novillo Astrada 9. Total Hcp : 36. 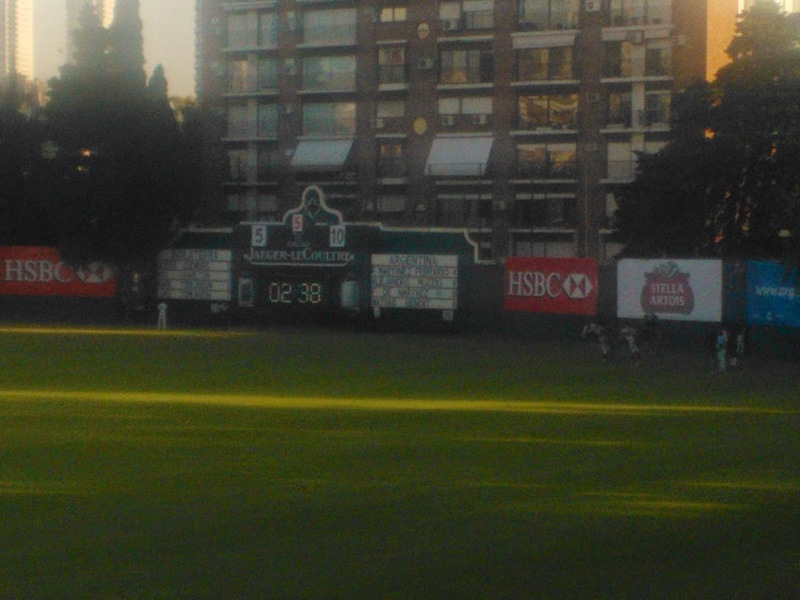 Ellerstina Piaget: 2-2, 3-4, 4-4, 5-7, 8-8, 11-10, 13-10 y 14-12. Judges: Matías Baibiene y Esteban Ferrari (no comments) Chair Judge: Juan José Díaz Alberdi. In my opinion Ellerstina must improve in the long shot to goal department and see if Mariano Aguerre can play as 4 and leave the the problems to the rest with Nicolas Pieres in number 3. Ellerstina with some home work to do as also hasnt the day facundo in a forgetable day too *lost three penalties *2 40 y and 1 60y buy totally out of focus today as his other team mates. In order to explain what happen could be found in a different objective in the process to the Argentine Open , must improve it for certain, they posses the tools to regain its best shape. Facundo Pieres shows a minor injury in his arm after the match. Cambiaso MVP of the Tortugas Final, won also the best horses of the match, one the best of the final and the best Argentine polo horse, as also the top scorer... what else he can achive this year! 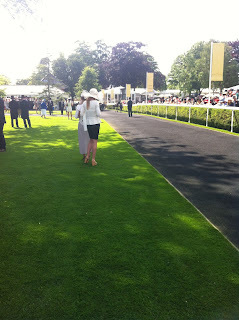 Ellerstina also must improve in the faults issue 14 are so much! against La Dolfina *only 8, cpuld be cause by a luck of consistecy shown after the 5th chukker (with some wrong decision from the judges that again arent at the same levl as the players need) and evident frustration in thefield when nothing was working against La Dolfina precise order of their players, with an ideal atack and defense transitions of all players. Ellerstina could play better that today! 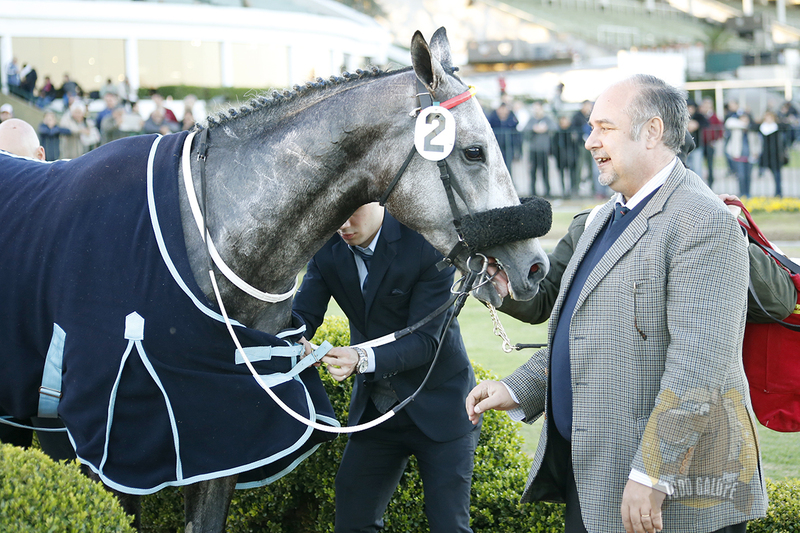 La Dolfina is in the right paterns to mantain there triple crown.